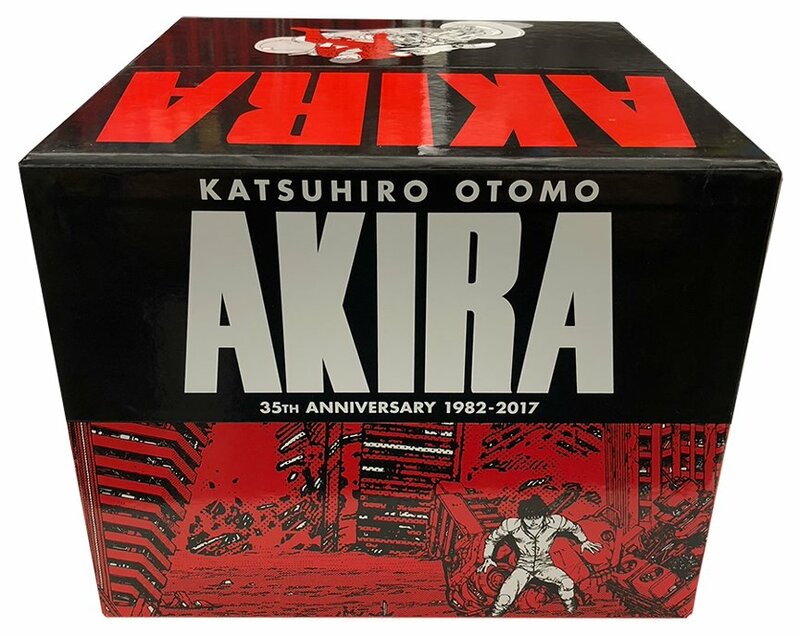 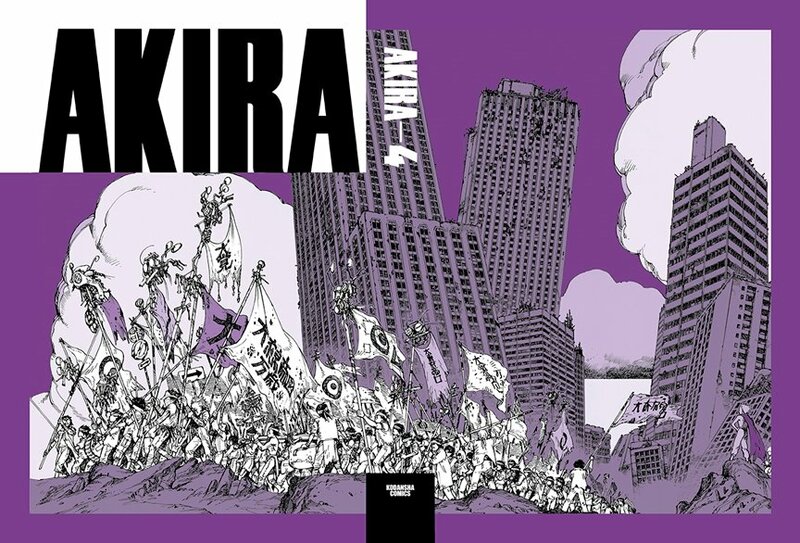 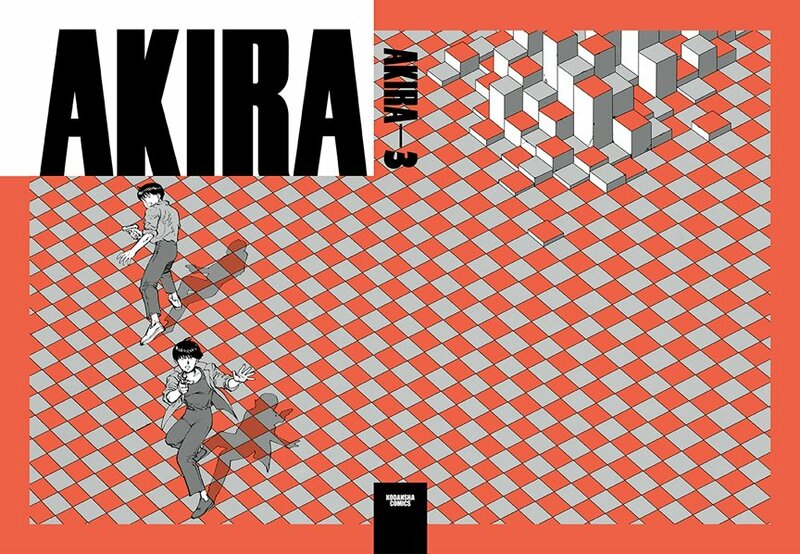 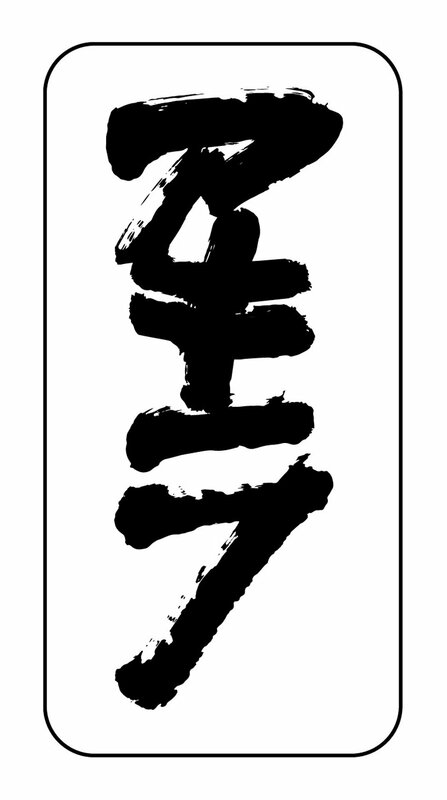 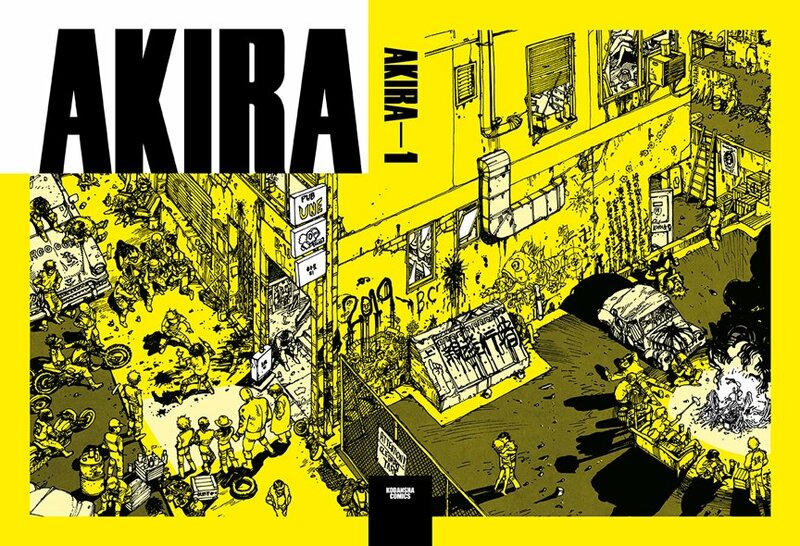 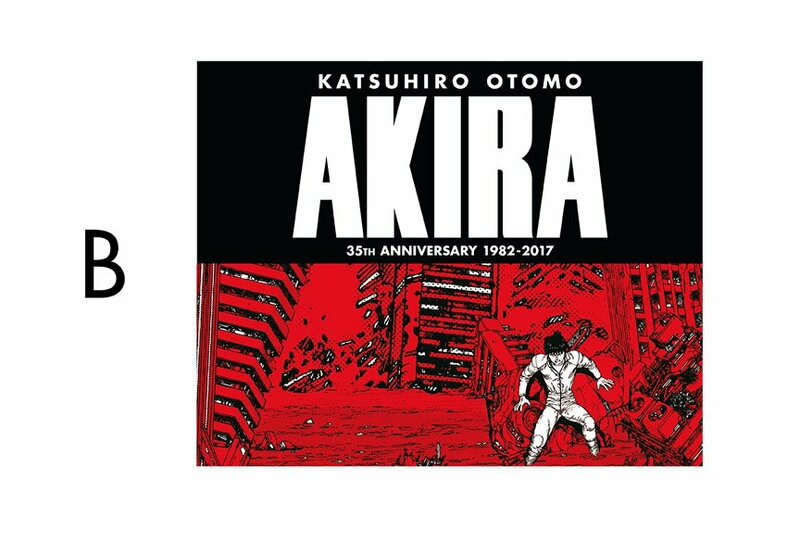 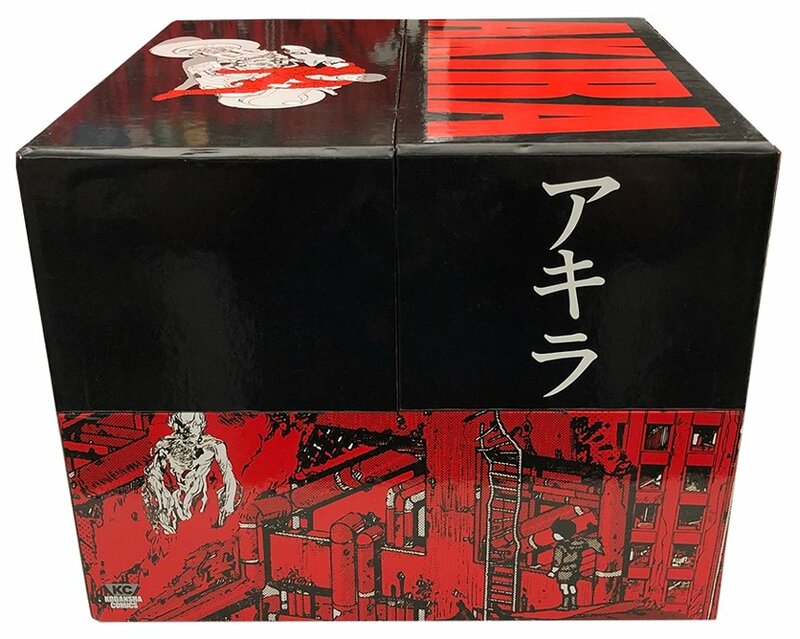 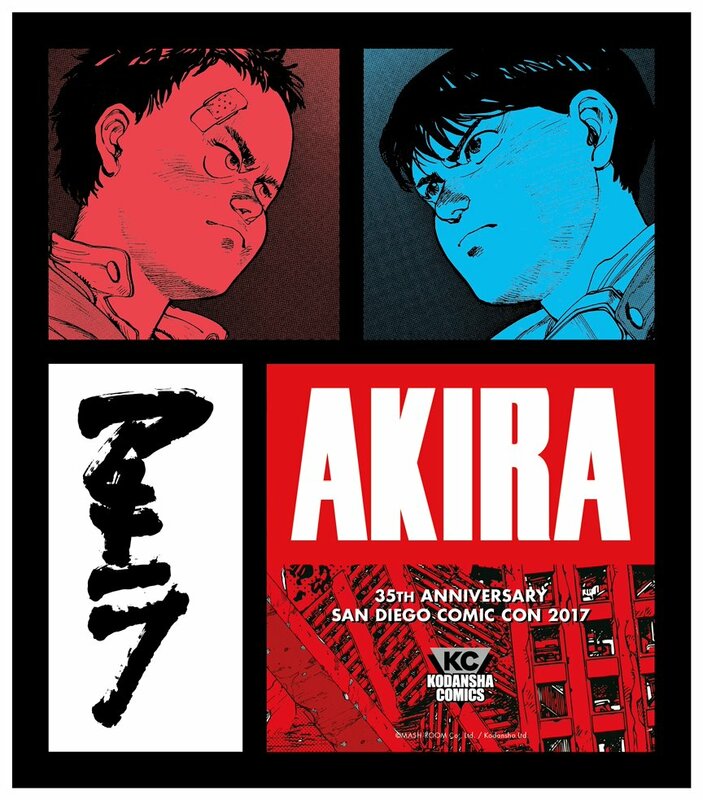 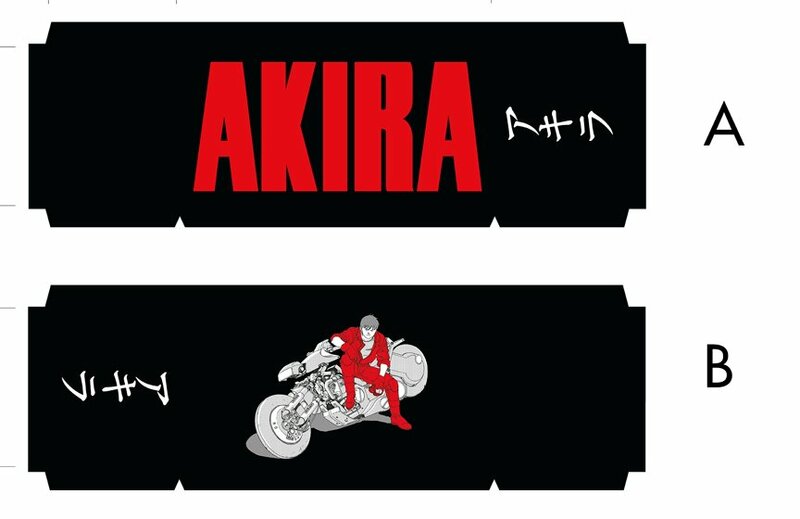 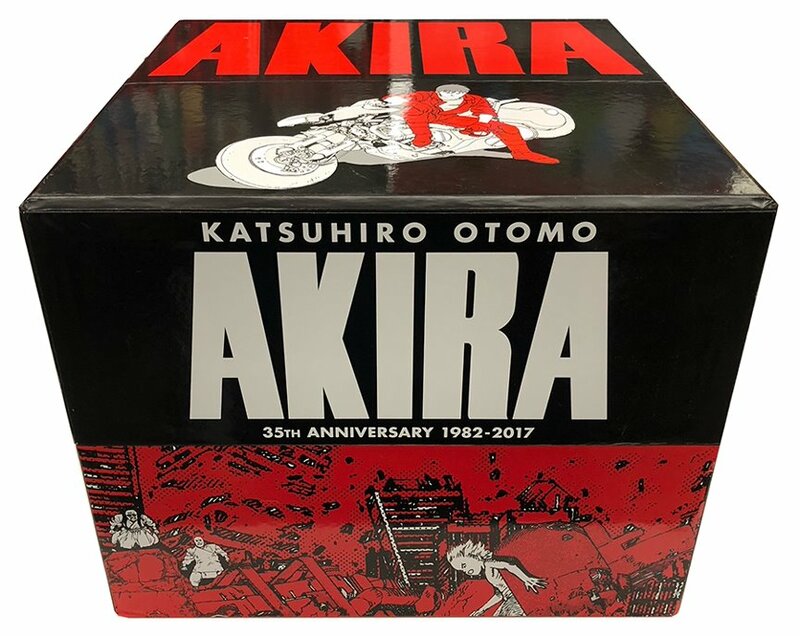 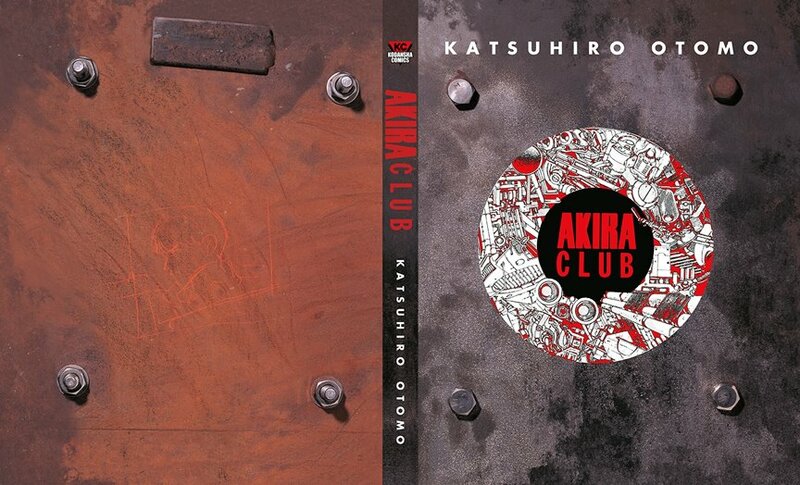 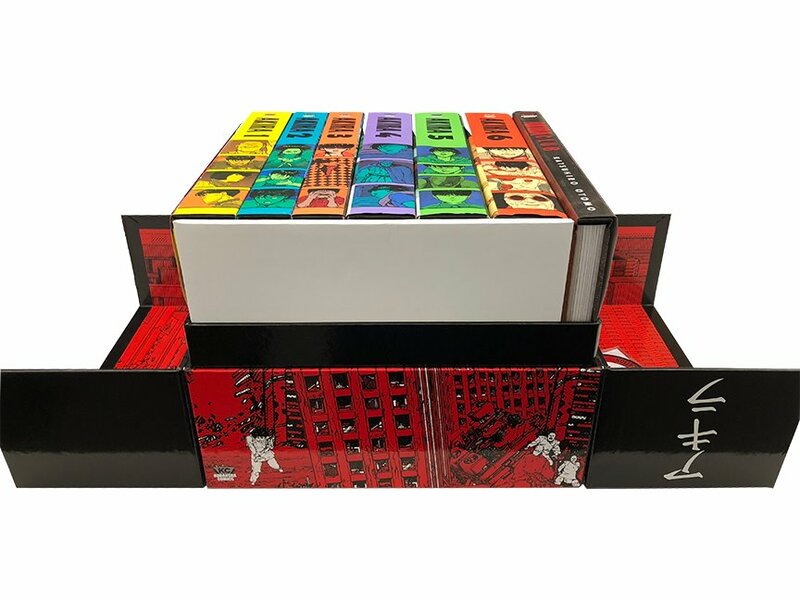 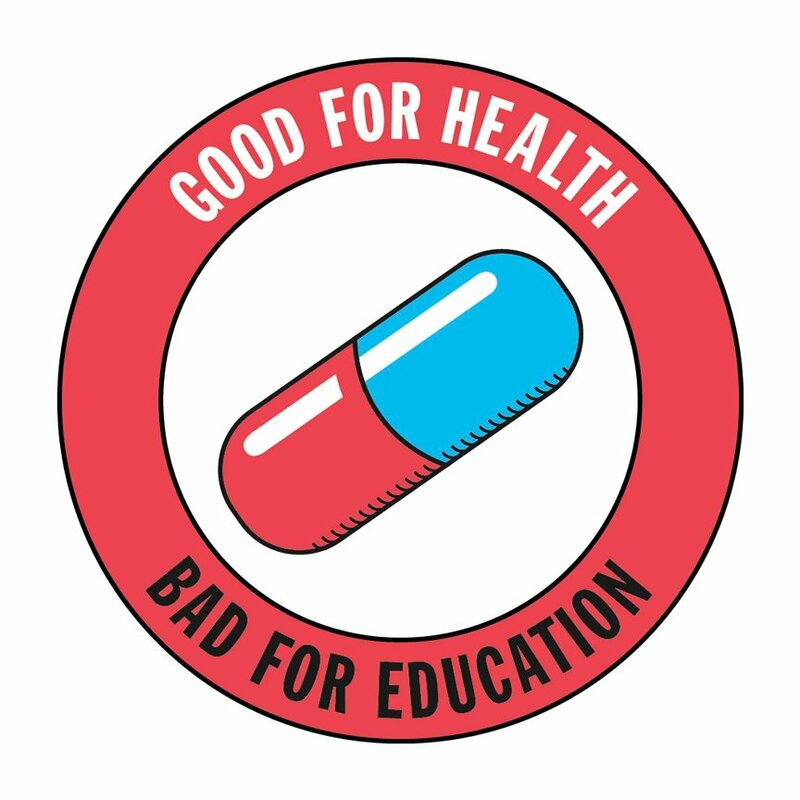 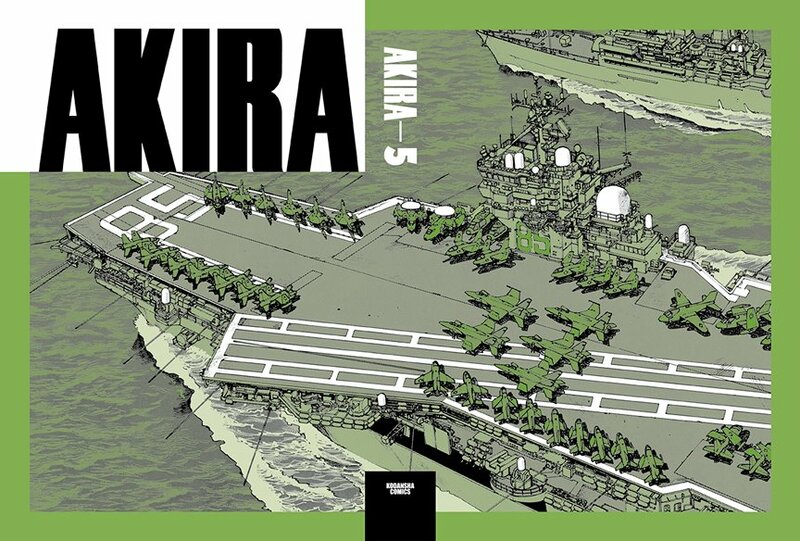 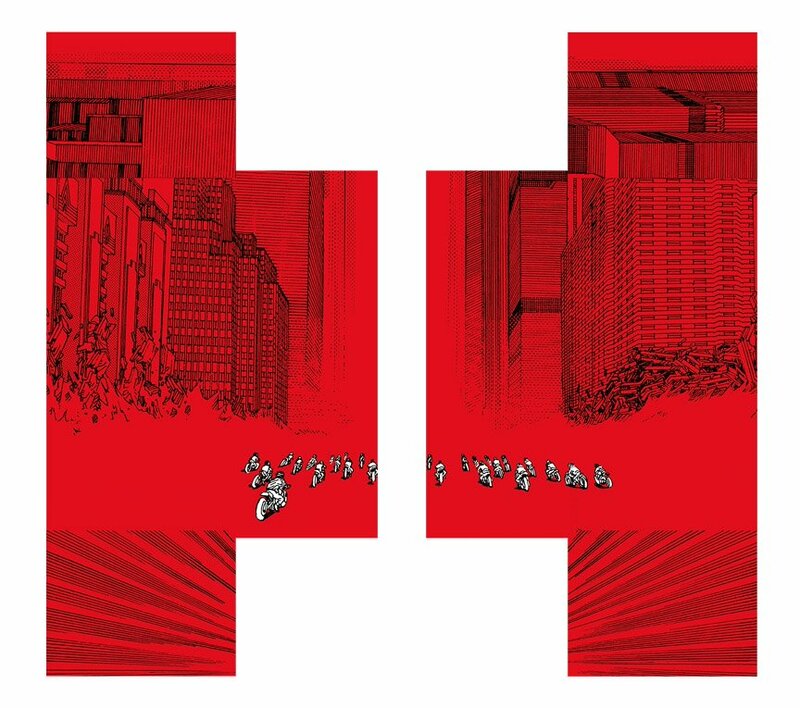 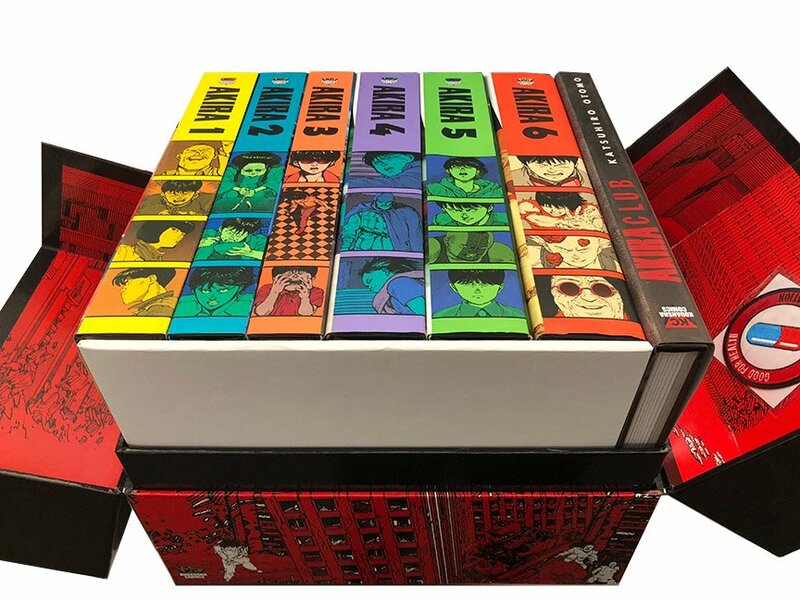 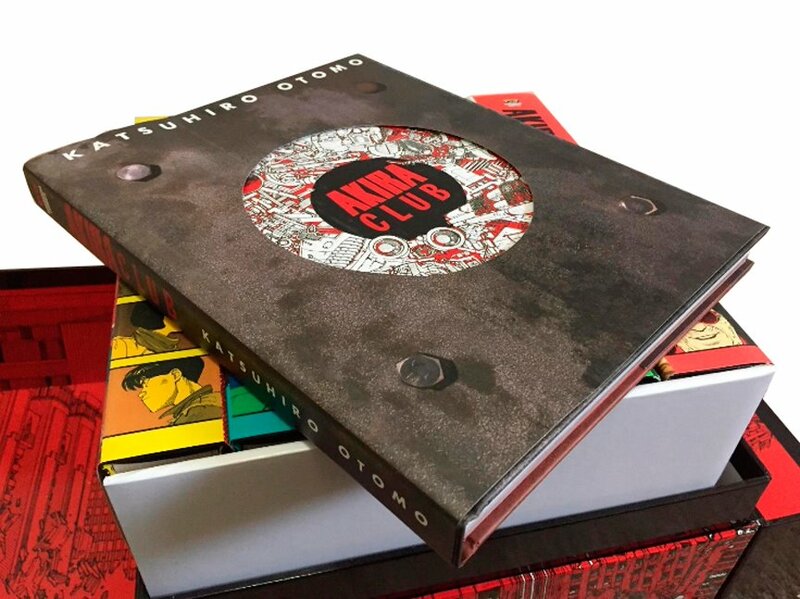 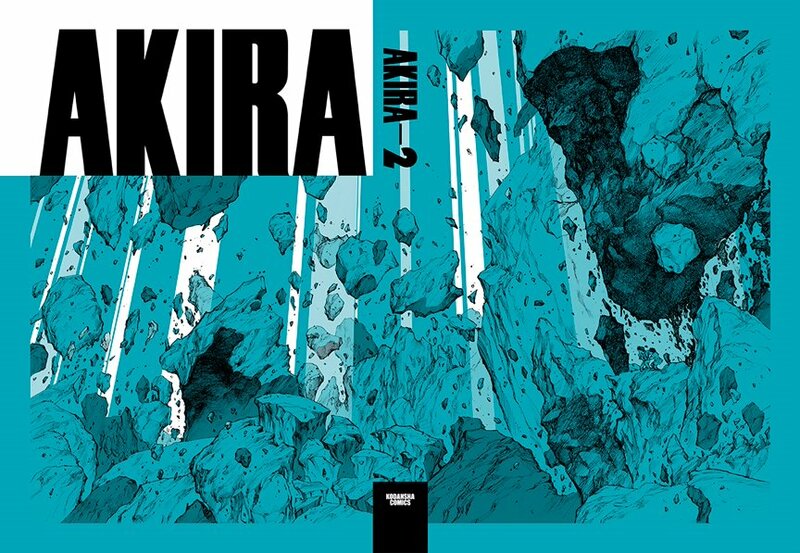 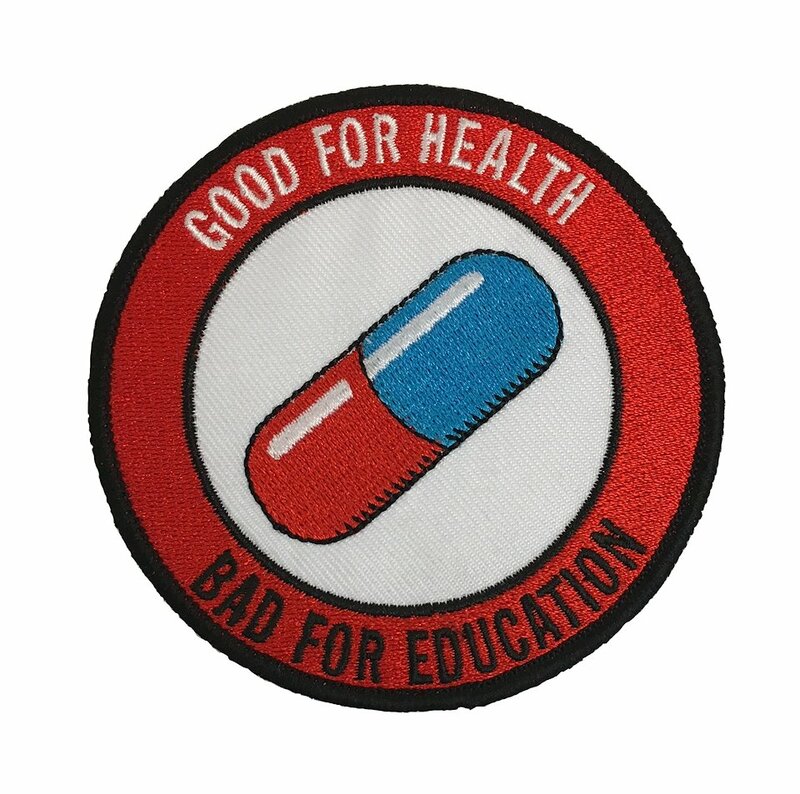 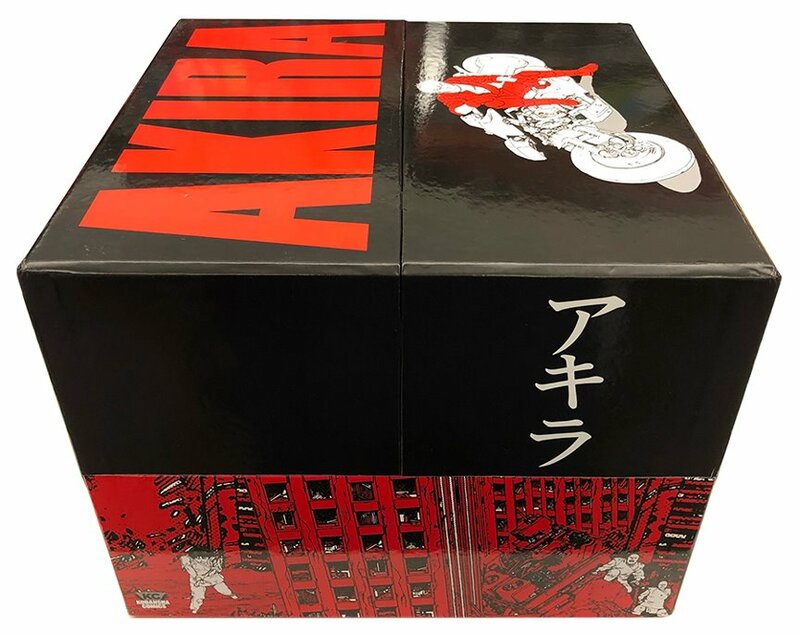 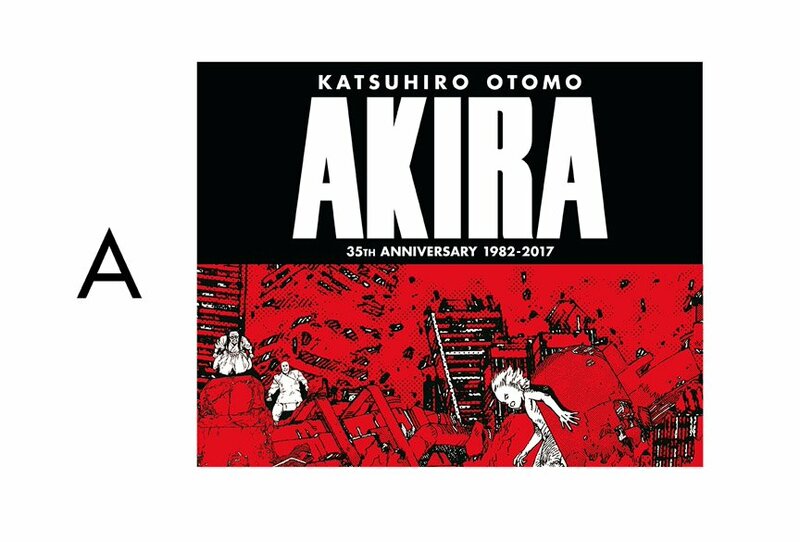 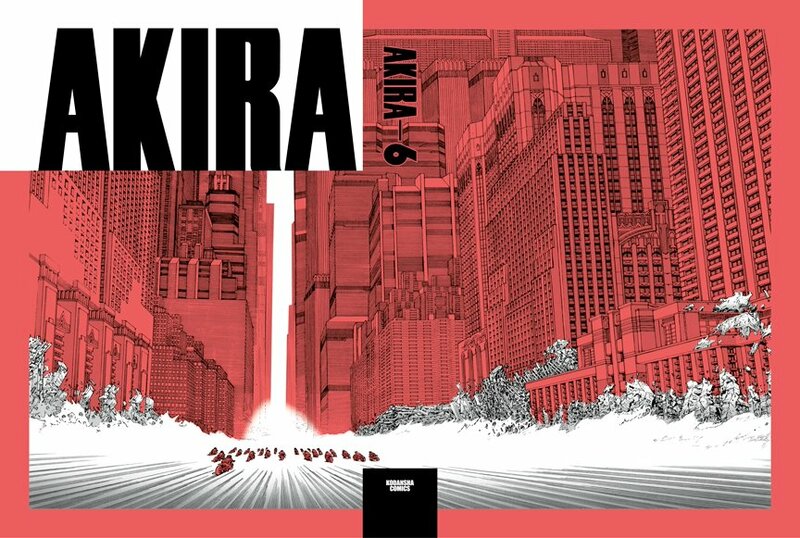 The die-cut cover for AKIRA club; The artwork is printed on the hardcover, and the jacket has a circle cut out of it for the art to show through. 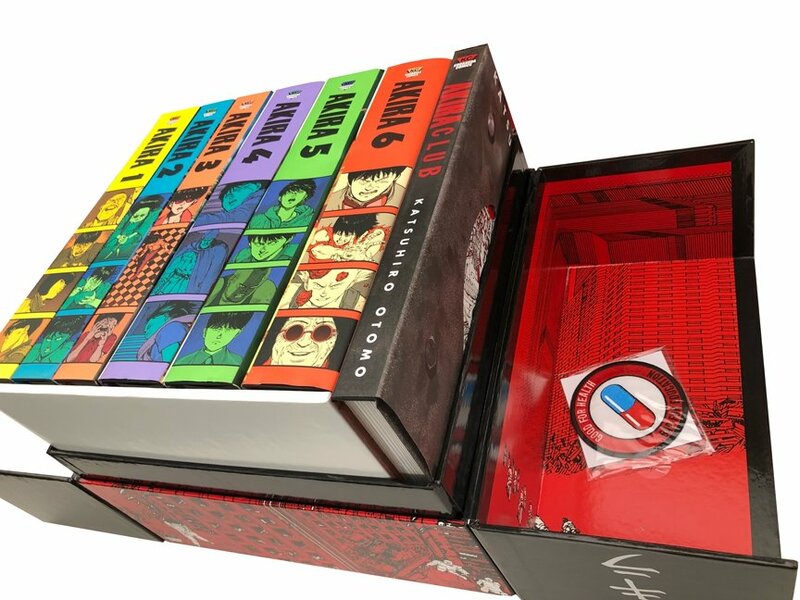 Print file for the inside of the box, both sides. 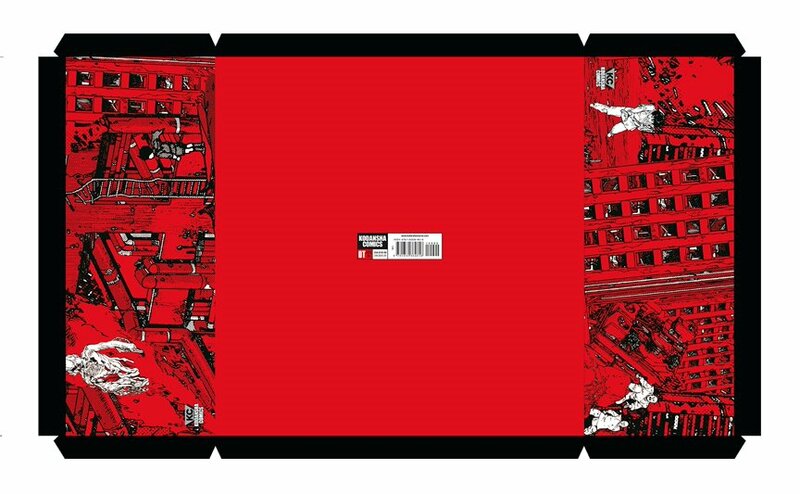 This is the print view; when folded into the interior on the physical box, they make two halves of a whole image. 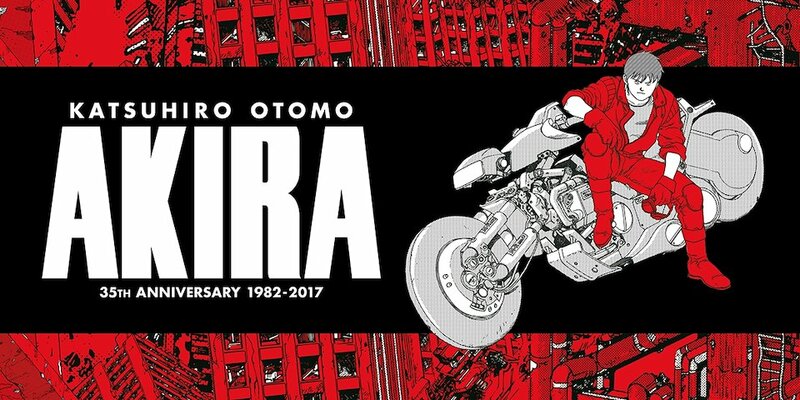 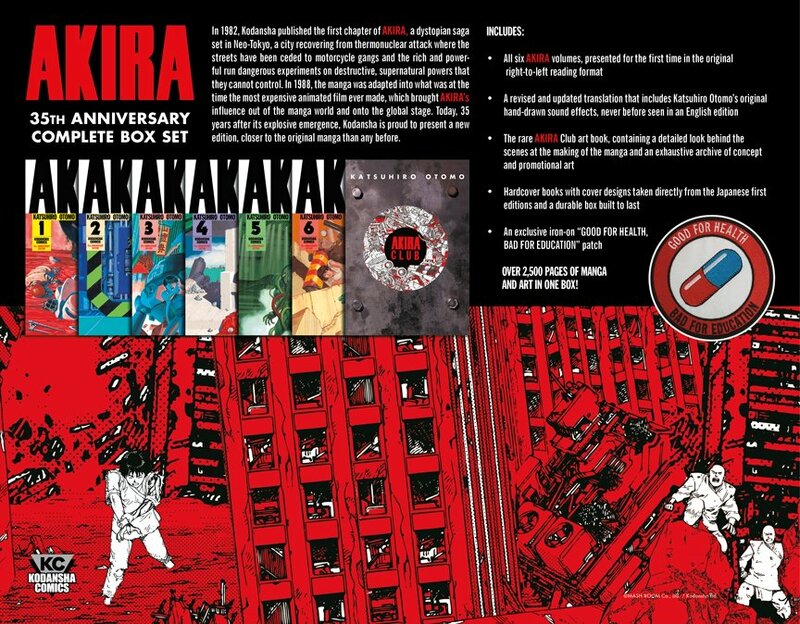 Design and print production work from the expansive AKIRA 35th Anniversary Box Set from Kodansha Comics.